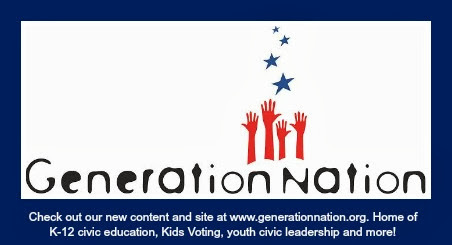 Teens are invited to join Mecklenburg Youth Voice, a youth program of Kids Voting Mecklenburg. Students meet 2-3 evenings a month at the Government Center to identify and address local policies and decisions, and to plan and have important conversations with public officials. All high school students are invited. It is a good opportunity for high school student leaders - both from established leadership roles such as student council and clubs as well as non-traditional, self-identified, emerging leaders - to learn about government and gain leadership skills. All high school students are invited to participate. We want all schools represented. Students should contact Kids Voting to learn more. Community service hours available.